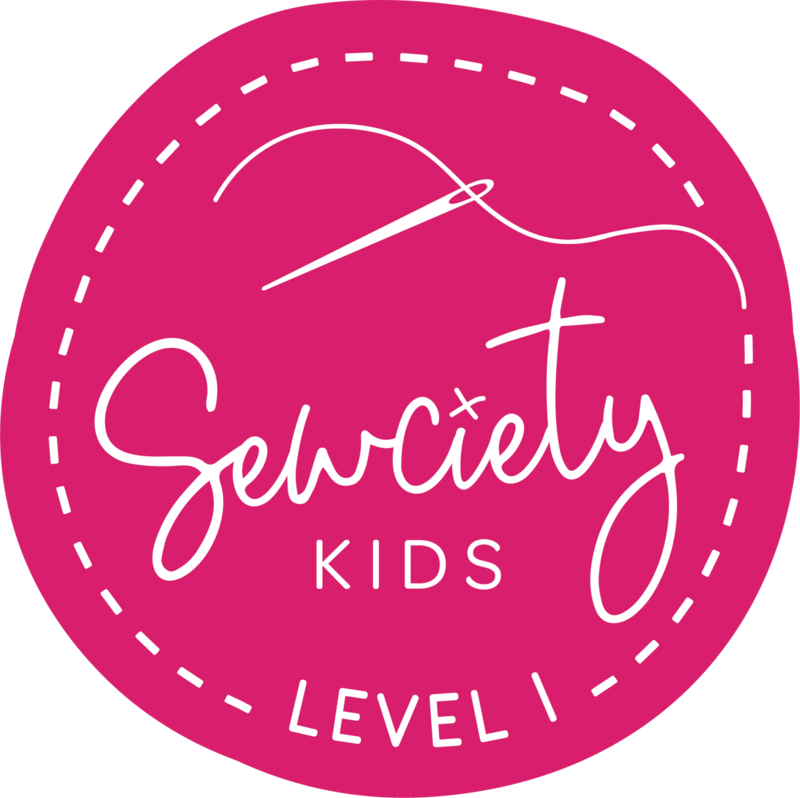 Join our popular 'Sewciety Kids' Sewing Program for kids ages 7 and up! In the 'Sewciety Kids' Sewing Program, students will work through a specific sequence of projects designed by us to develop their sewing ability. Students will explore the whole world of sewing as they learn garment making, bag making, patchwork, embroidery, applique and more! They'll work with many different types of fabric and learn how to choose appropriate fabric for a project. As students progress through the program, they will build upon their skills by tackling more difficult and more detailed projects. NOTE: Before starting Level 1 Classes, kids MUST take our Beginner Workshop. See the schedule for that class here. Requirements: Students MUST take our Beginner Workshop.